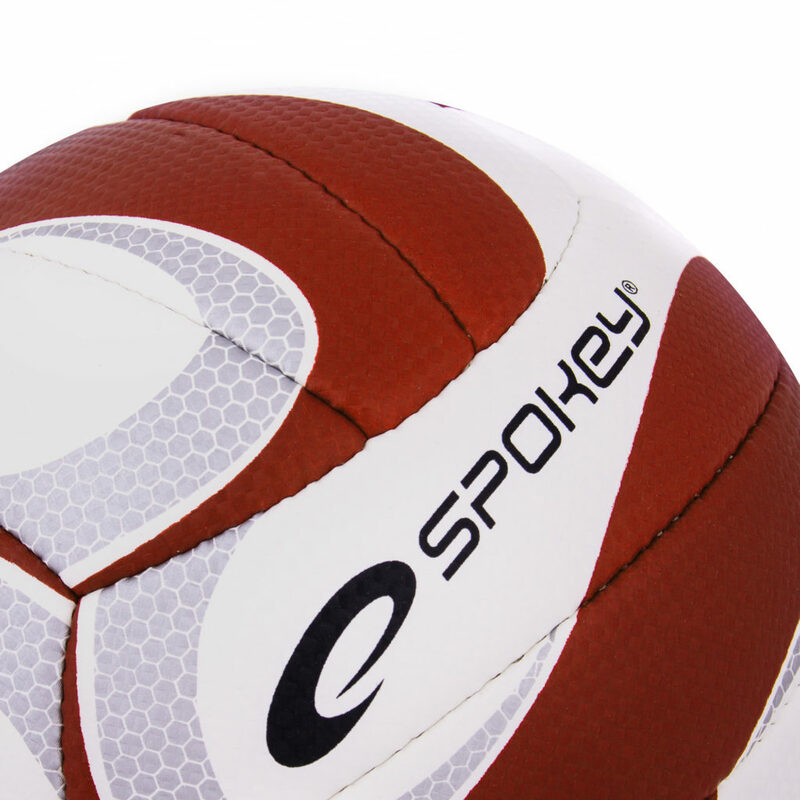 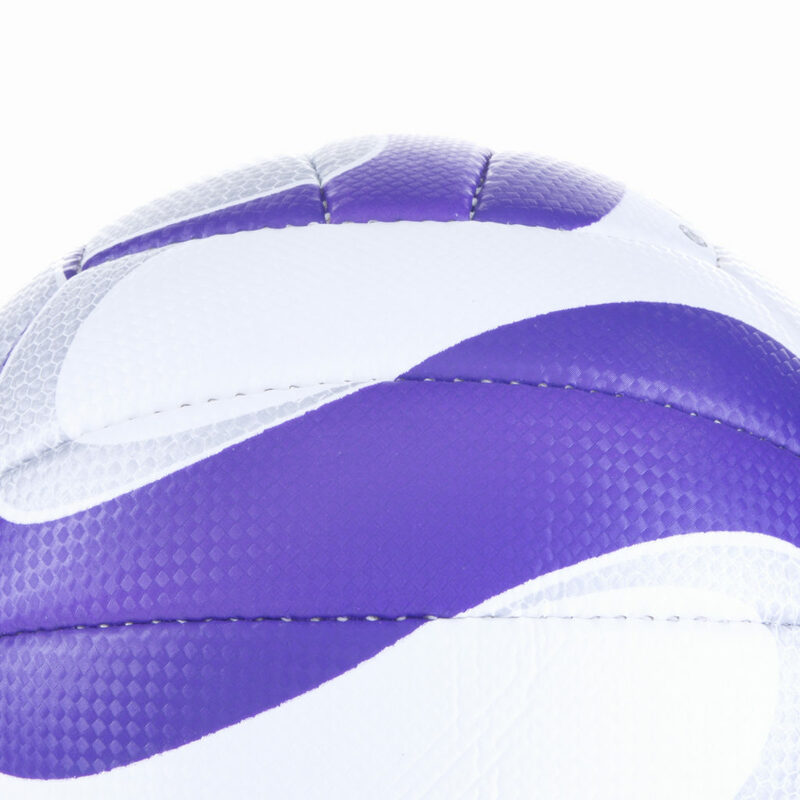 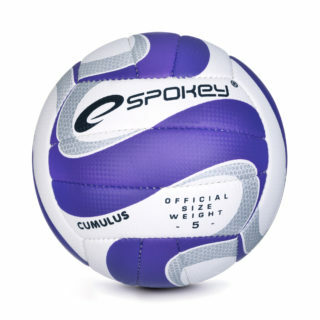 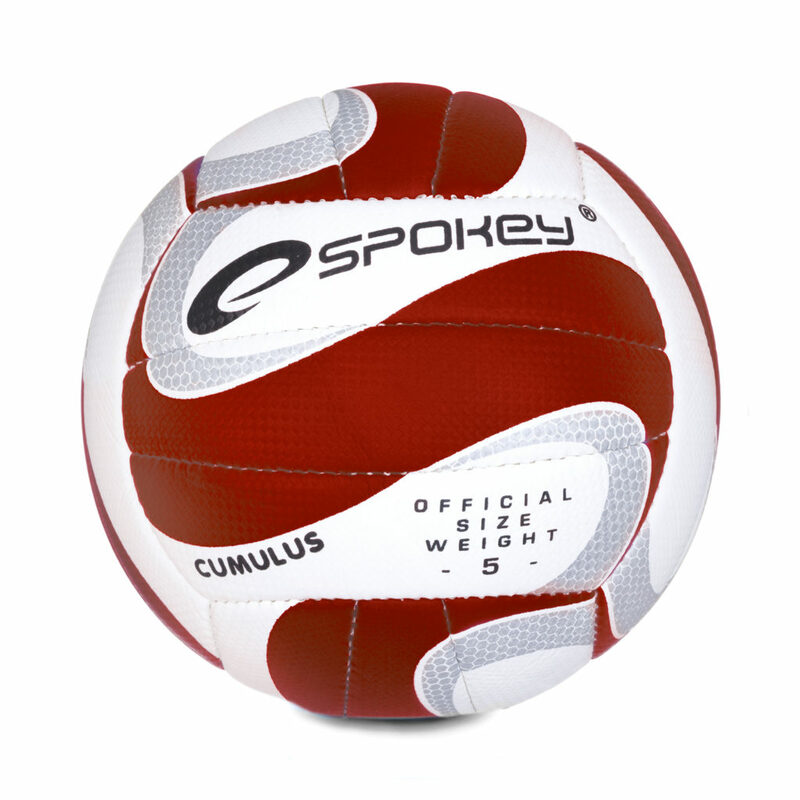 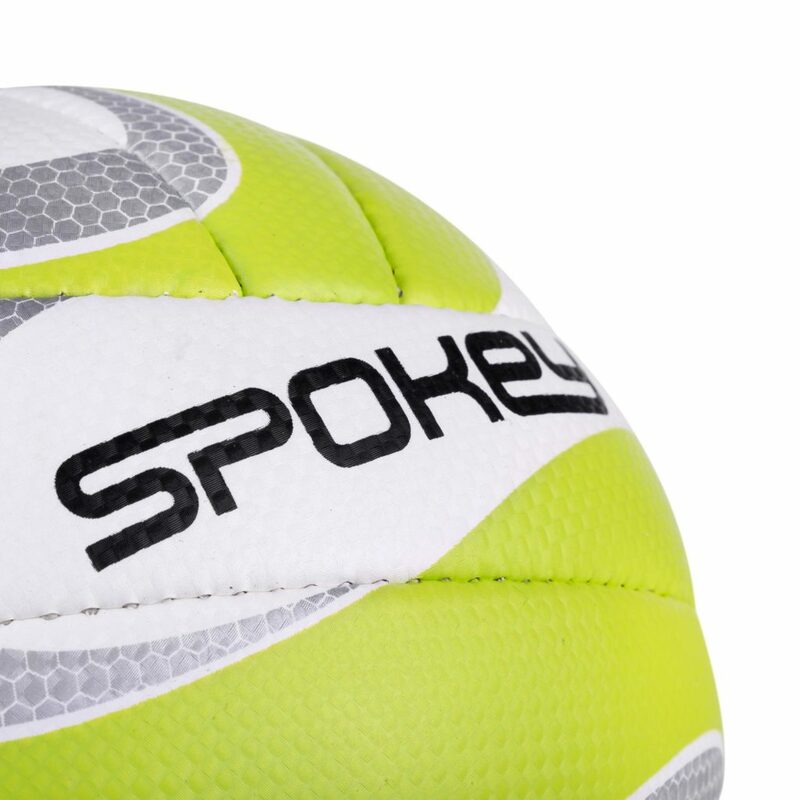 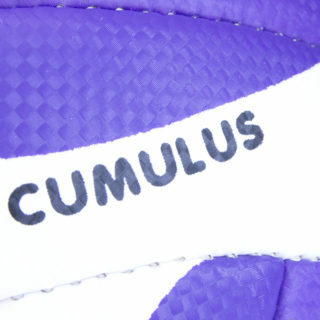 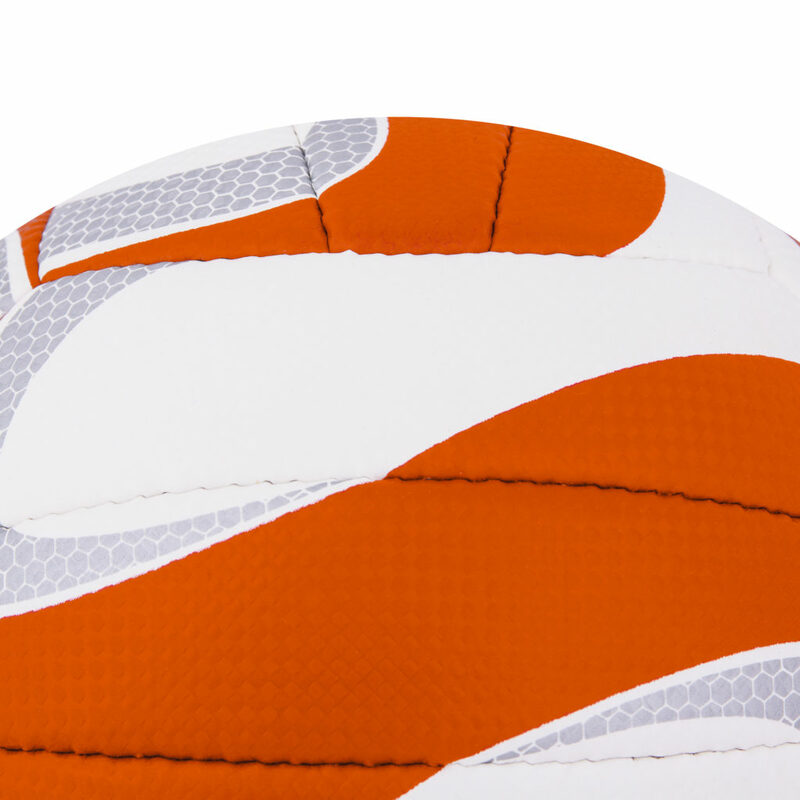 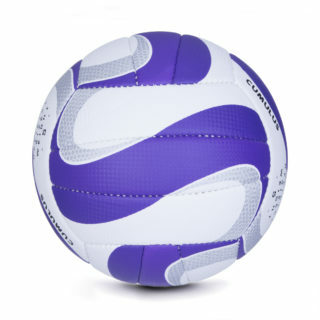 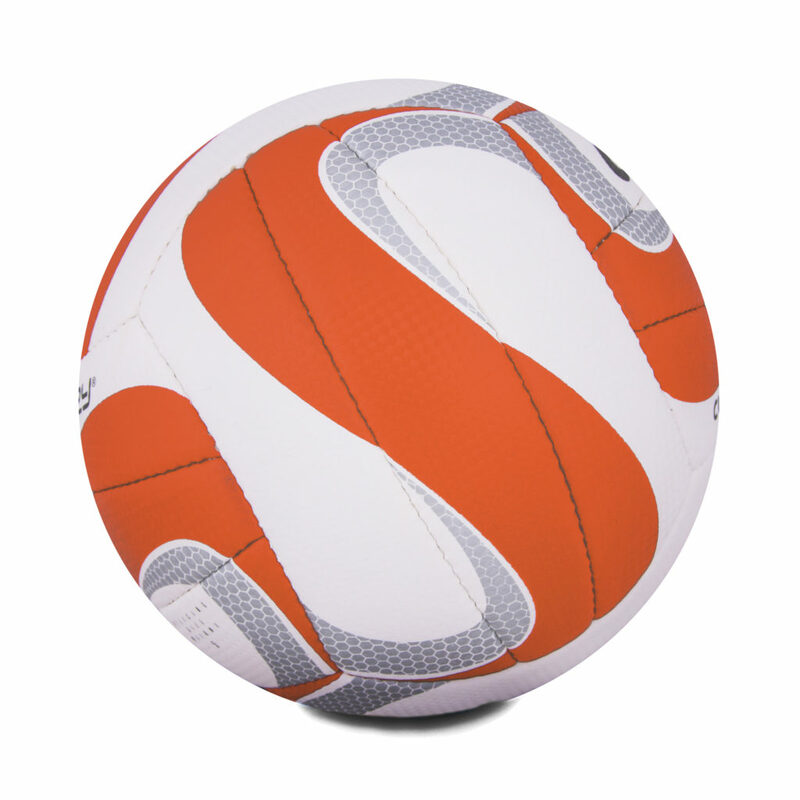 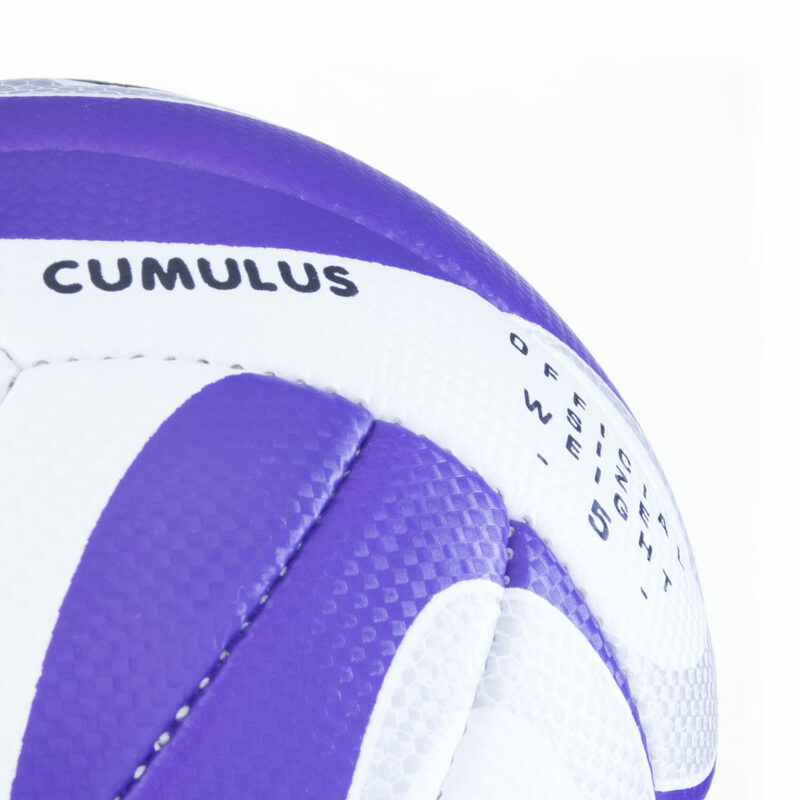 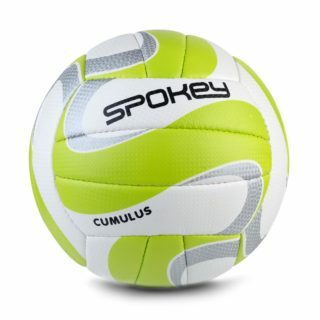 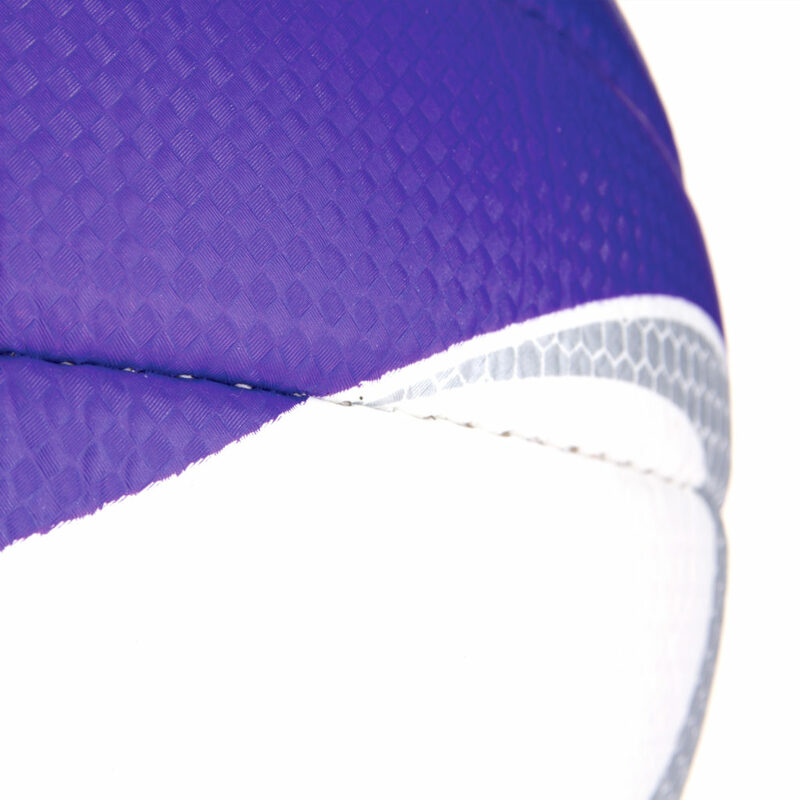 An original, hand-stitched volleyball available in three colour versions. Intended for indoor as well as beach use. 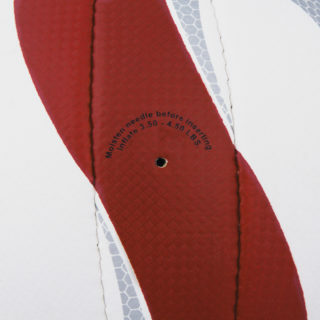 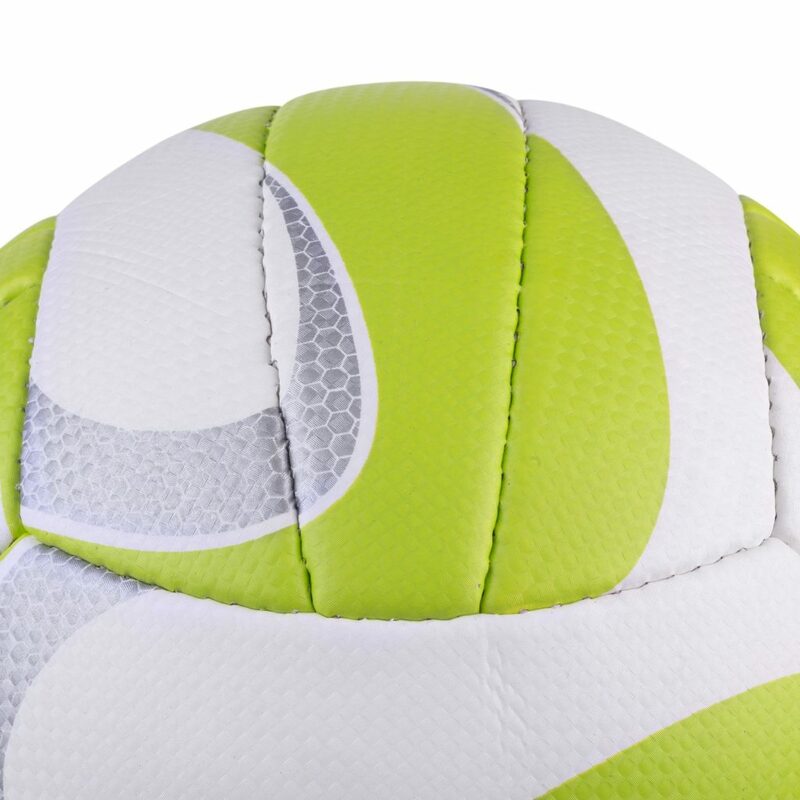 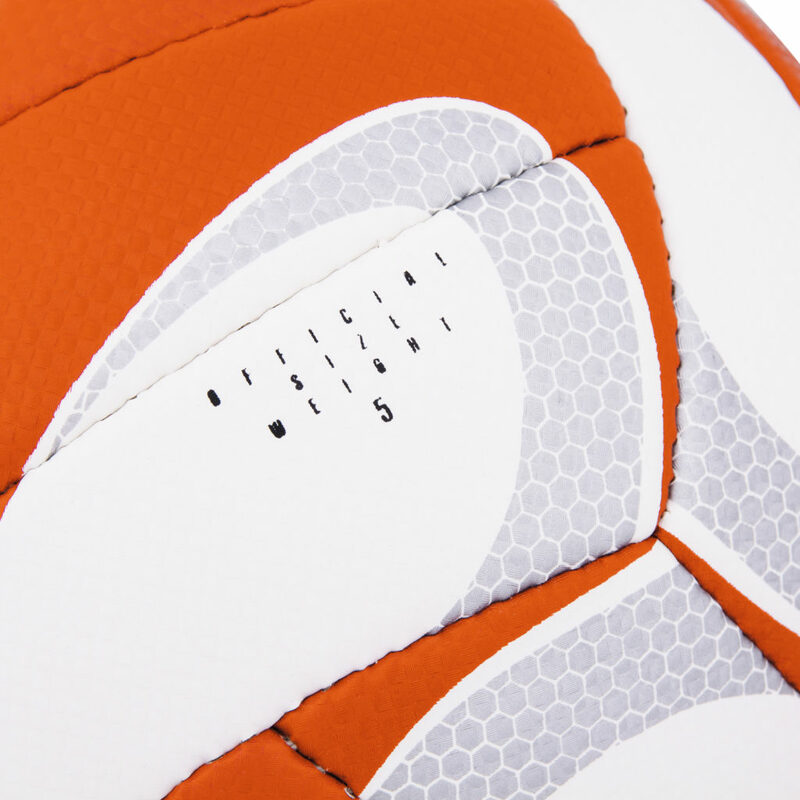 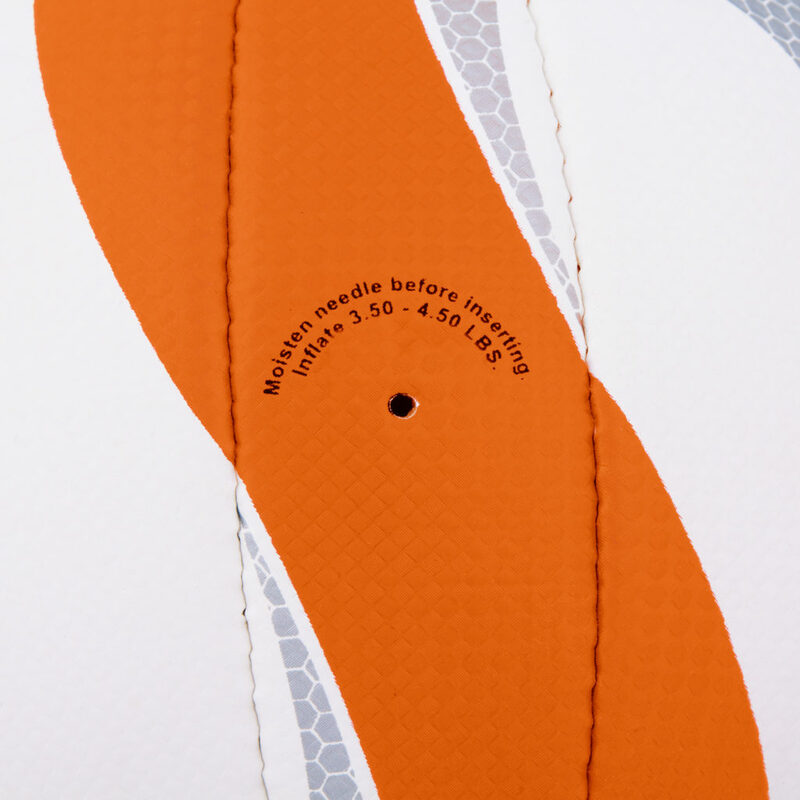 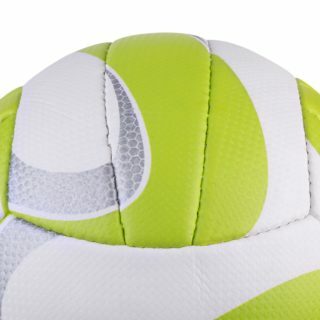 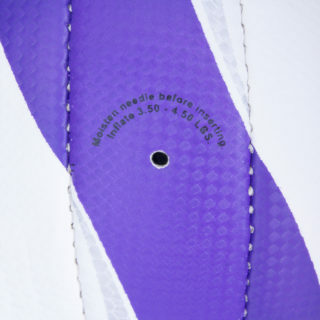 Foam lining – the use of 2 mm thick layer of foam makes the ball softer and reduces the hit impact.